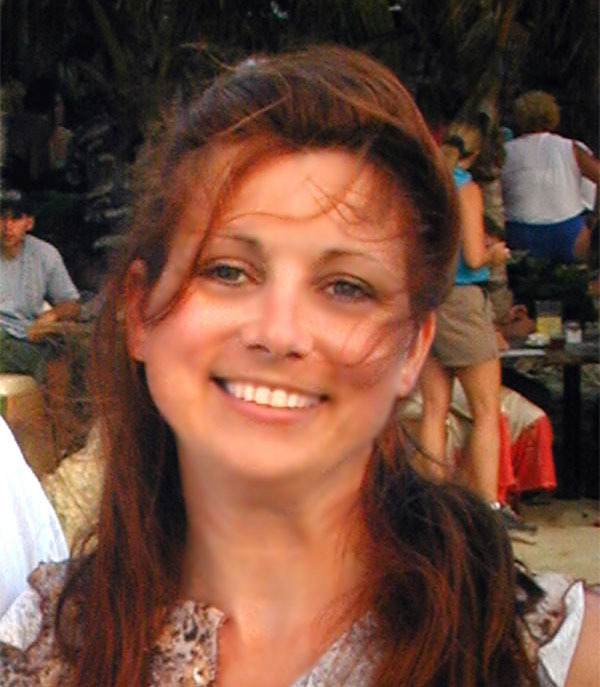 Sandra O’Connell, is Hudson Valley Ceremonies’ travel specialist and cultural liaison. Sandra is dedicated to helping our clients create the perfect vacation experience. Whether you are beginning a new life together or continuing new adventures, Sandra will help you find just the right place to build those special life long memories. Perhaps a romantic tropical resort, a luxurious Cruise, or zip lining through a rain forest, she will help you find your perfect fit. Sandra graduated with a B.A. in International Public Relations and Cultural Diversity from Suny New Paltz. Born and raised in New York City, she worked for many years at the Jacob Javits Convention Center installing local and international trade shows. Living and working in the hub of cultural diversity and just steps away from the Manhattan Cruise Terminal, Sandra developed a passion for travel and the study of diverse cultures. A self-proclaimed “Cruise Addict”, traveling extensively throughout the Caribbean, she has also touched ground to enjoy the Aztec ruins of Mexico, kissed the Blarney Stone in Ireland and sunned on the banks of the Manzanares River in Venezuela.